Tantalum is a lustrous transition metal. 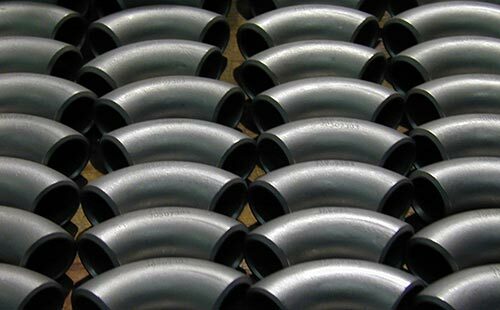 It is highly resistant to corrosion. Tantalum is chemically inert, which makes it a highly used component in laboratory equipment. A variety of procedures such as crushing, gravitational separation are carried out to extract tantalum fro, tantalite. Welding of tantalum must be done in an inert atmosphere where argon and helium are present. Tantalum is extremely ductile in annealed condition and can be readily formed into sheets and plates. It is majorly used in the production of electronic components, which include mainly capacitors and certain high-powered resistors. The light-weight and portable size of tantalum capacitors makes it usable in personal computers, mobile phones, automotive electronics and cameras. Tantalum is also used for making surgical equipment. Tantalum helps in producing a variety of alloys that have high melting points, strength and ductility. Tantalum is also used in the production of super alloys. These tantalum added super alloys are used in jet engine components, nuclear reactors, chemical process equipment, and missile parts. Owing to its ductility tantalum is effectively drawn into wires and filaments.